[UPDATE] Live shots from the 2019 New York Auto Show have been added to the gallery, below. 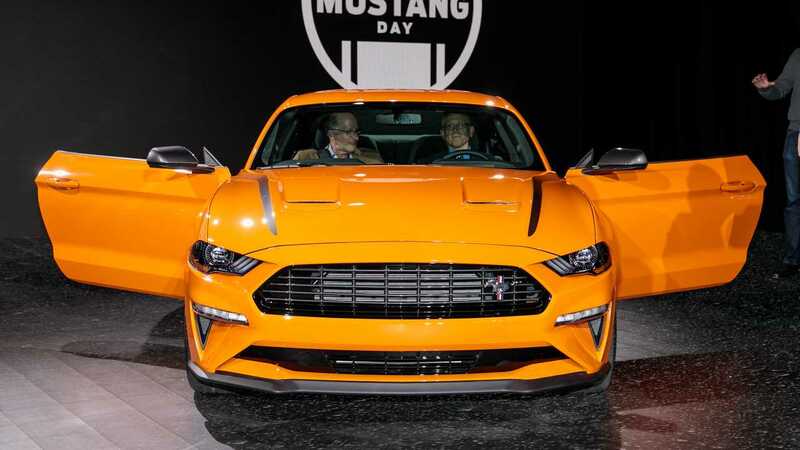 Ford doesn’t have pricing available yet for its entry-level performance Mustang. Currently, the base EcoBoost starts at $26,395 and jumps to $31,410 for the EcoBoost Premium, with the V8-powered Mustang GT priced from $35,355. 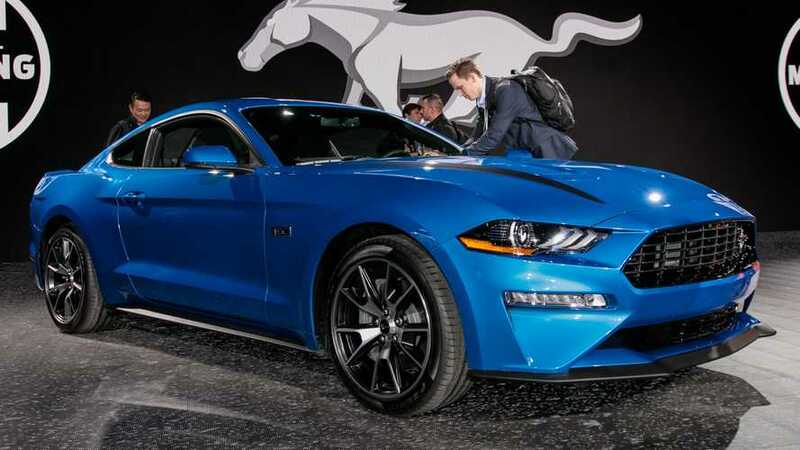 Presumably, the new model will slot between the Premium and GT, though such pricing would take the 330-hp model uncomfortably close to the significantly more powerful 5.0.